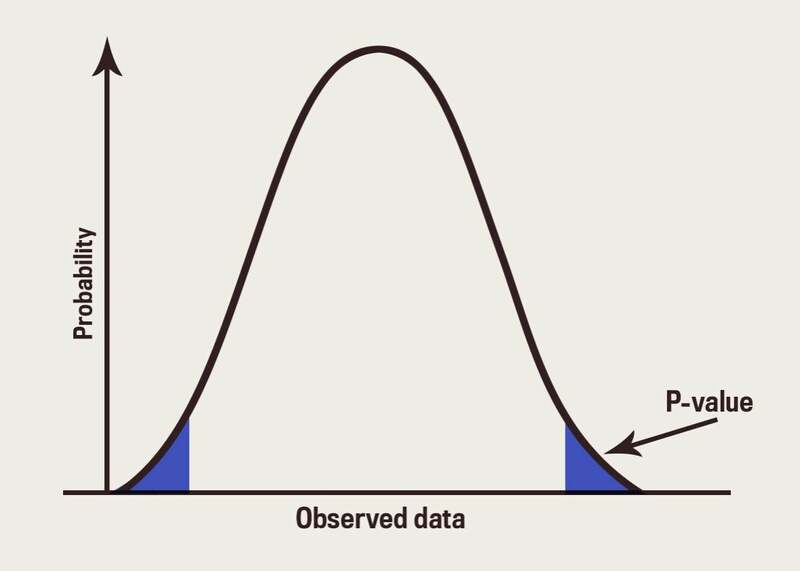 How will changing the p-value threshold affect the reproducibility crisis? Will Lowering P-Value Thresholds Help Fix Science? P-values are already all over the map, and they’re also not exactly the problem.